An initiative to provide discount dinners to those who live on their own has taken off in Broadstone – and is being subsidised by a funeral director. 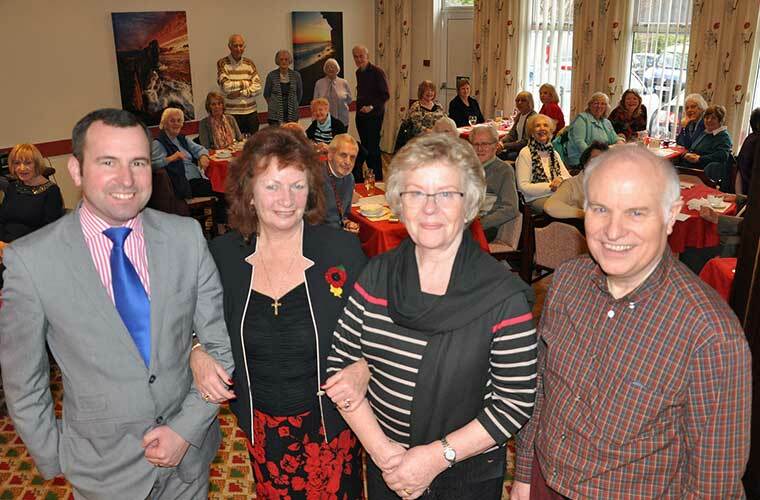 Lesley Shand Funeral Service in Corfe Mullen – part of Dorset’s Douch Family Funeral Directors group – is subsidising the monthly meals held at Broadstone’s Royal British Legion club. 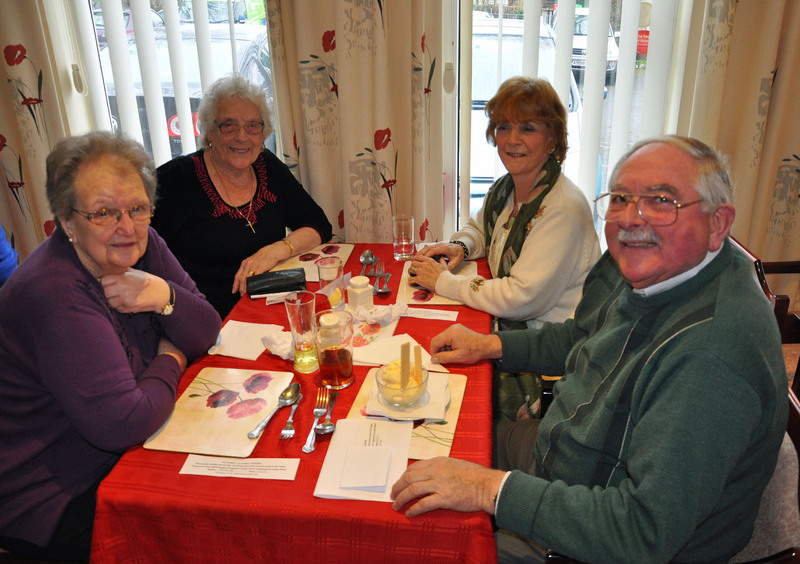 The ‘Eat and Meet’ carvery lunches started last April and the number of people attending has doubled to 40. After each meal a quiz is held and the initiative is so popular that the scheme is being rolled out to other legions. The Wimborne and Swanage RBL branches are to begin the lunches with financial support from Douch & Small funeral directors and James Smith funeral directors respectively. In Broadstone, meals are offered at £6 for one course and £8.50 for two courses – with a £3 discount for members. Emma Regan, from Douch Family Funeral Directors, said: “The ‘Eat and Meet’ initiative in Broadstone has really taken off. 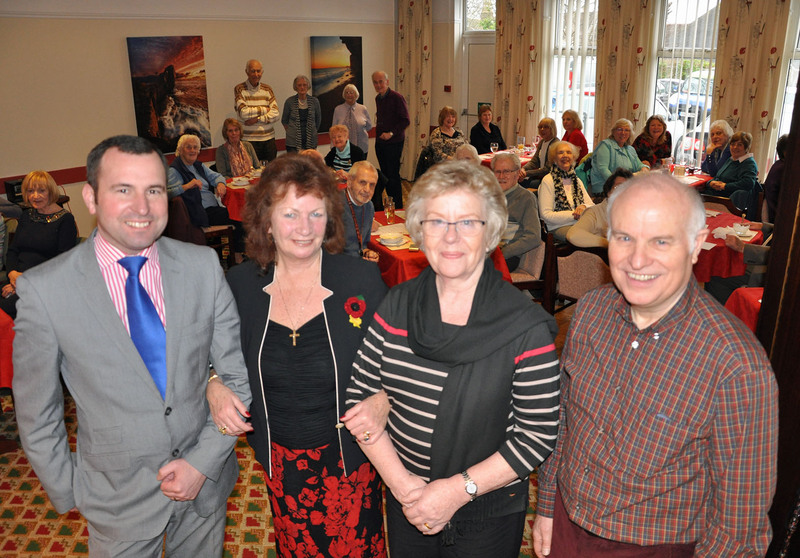 “We are always keen to develop links with the community and this is working very well. “The offer is for RBL members who live on their own for whatever reason. 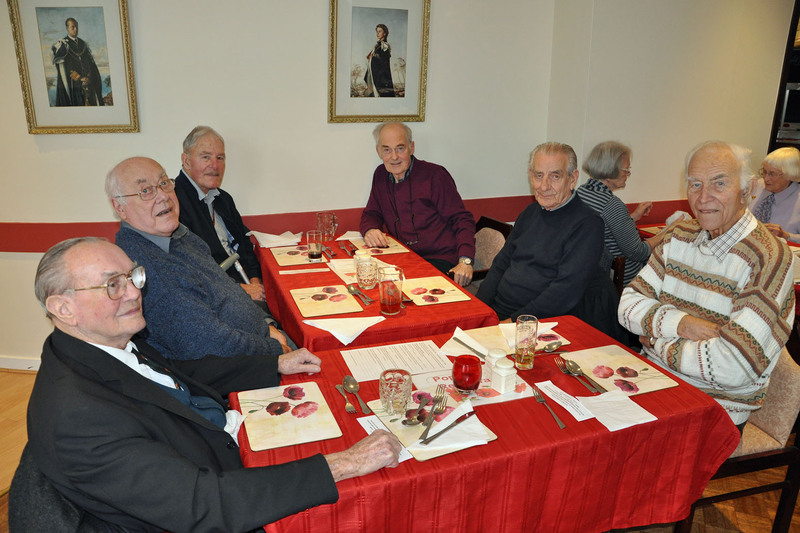 The dinners are an opportunity for people to have a lovely meal and to meet others. “Non-members and carers are also very welcome and we’re delighted to be supporting similar initiatives that are starting in Wimborne and Swanage.